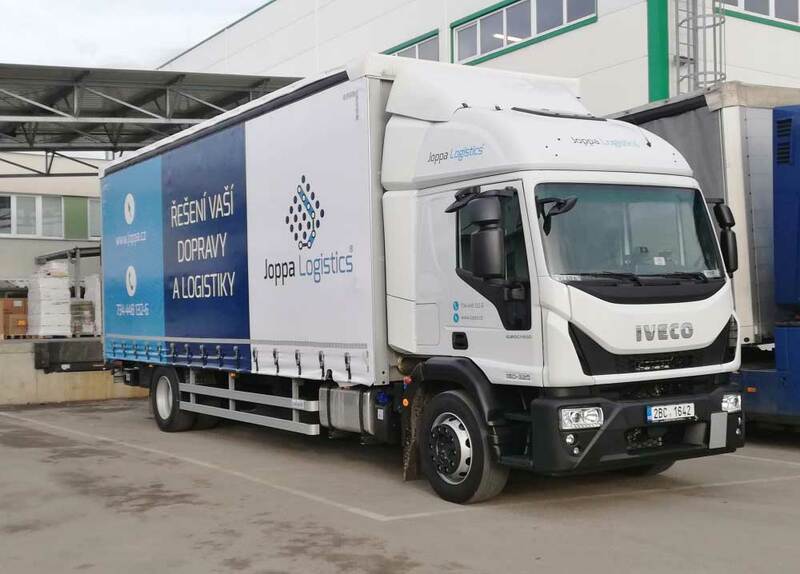 We have extended our vehicle fleet to include a new IVECO type vehicle with a hydraulic front (with a load-bearing capacity of up to 1.5 tonnes). This type of vehicle has been a great success in our operations, and not only our customers can come across during our operations in the Czech Republic. You will certainly not miss us on the roads. Like our other vehicles, this vehicle is also equipped with a GPS tracker, which enables us to monitor the current position of the freight. At the same time, it is also able to transport dangerous goods - ADR. In 2019, we plan another alteration of our fleet and the replacement of trucks that are over 5 years old with new environmentally friendly vehicles, while investing in the extension of our vehicle fleet again.